Simplicity and elegance define the rew residence hall community at the University of Miami-Ohio. Three Mackey Mitchell staff members shared stories about their travels to New York, Los Angeles, and Ireland. Mackey Mitchell Architects receives recognition for the 17th Avenue Residence Hall and Dining Facility at the University of Minnesota. Mackey Mitchell employees will volunteer time and effort to the “Rebuilding Together” community neighborhood program. Mackey Mitchell’s project team of Gwynn Zivic, Matthew Roeder, Steve Emer and Dan Mitchell (working with Ross Tarrant Architects) has designed a new residence hall at Eastern Kentucky University. Mackey Mitchell gathered together on Tuesday, March 12th to celebrate something new and refreshing at Cupples 9. The new student center at the University of Alabama Huntsville will be completed by the fall of 2013. Thanks to Alper Audi for hosting a happy hour in Mackey Mitchell’s new office space. 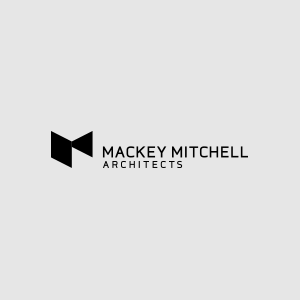 Mackey Mitchell’s team of John Brown, Jordan Gatewood, Avik Guha, and Tom Young submitted a creative proposal for a design competition in Flint, Michigan.